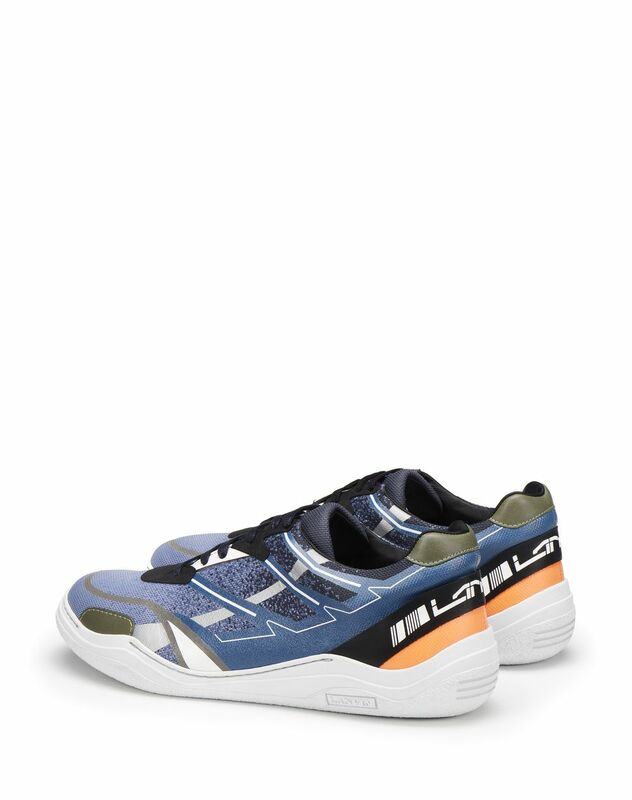 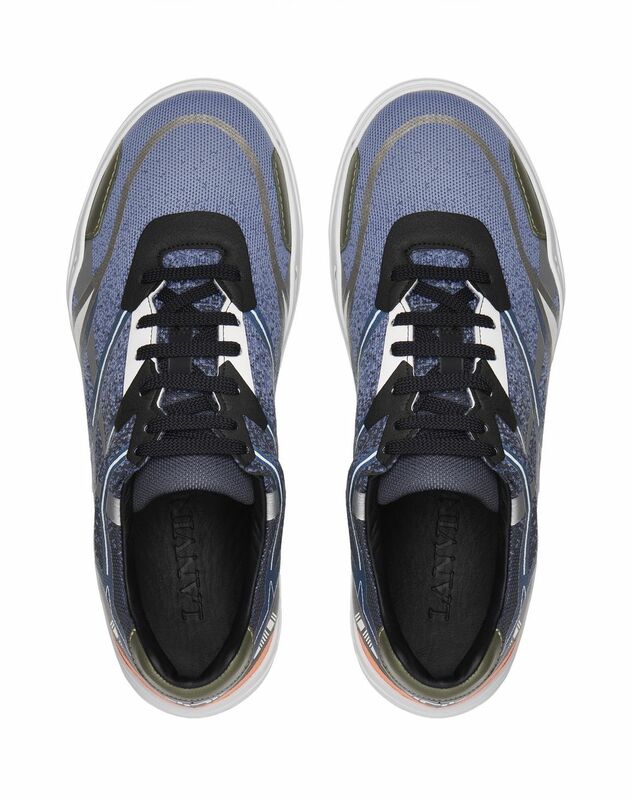 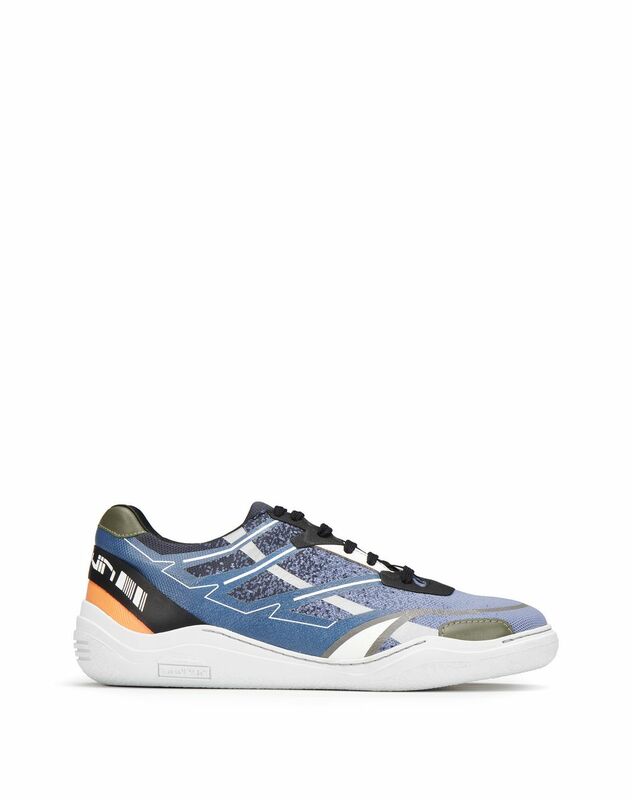 Black and blue Diving sneaker with screen printed motifs, contrasting black cotton laces, black detail with contrasting white Lanvin logo on the back, black 100% calfskin leather lining, and a Lanvin-exclusive white rubber sole. 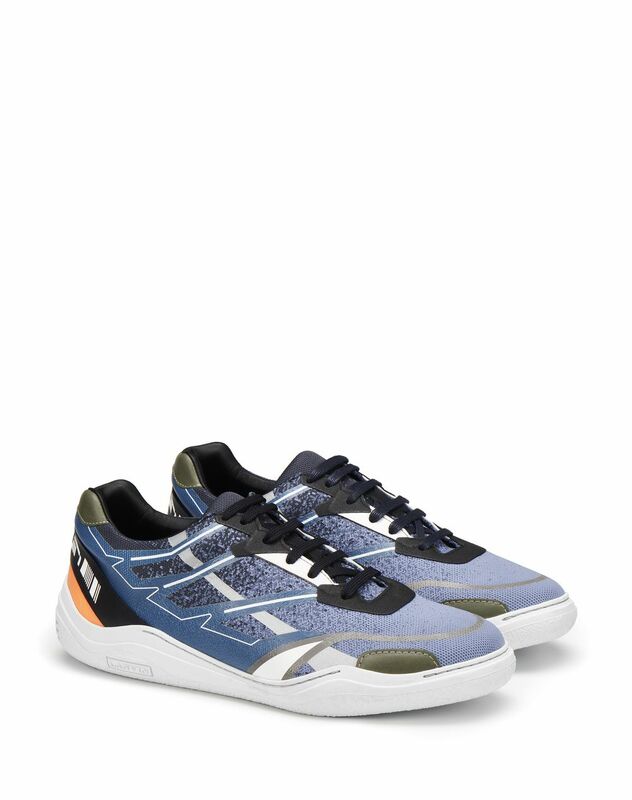 Combining comfort and elegance, the Diving sneaker is making its comeback with new screen-printed models for the winter. 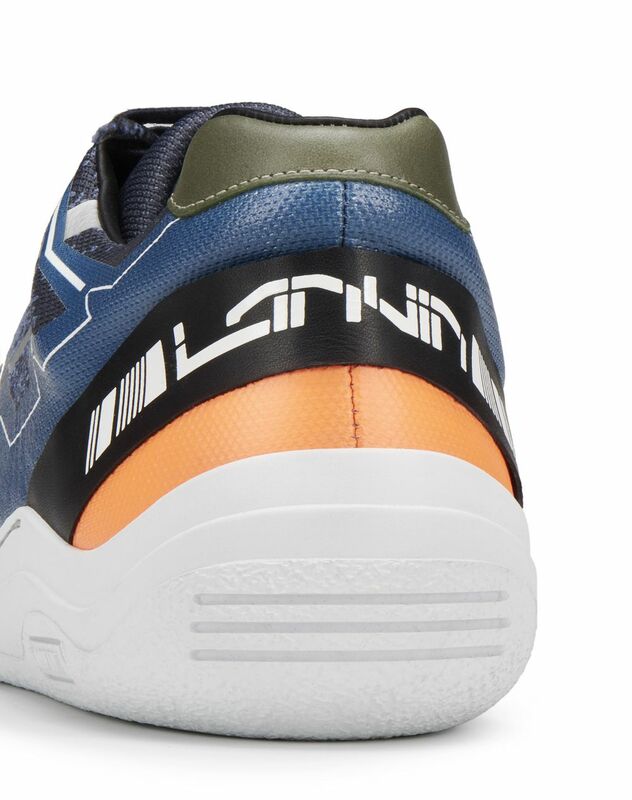 Revisited with an all new combination of materials and colors, these Lanvin sneakers stand out as a must-have for the season.